The opening of the plum blossoms signals the coming of spring, followed by the heat of summer creating flavorful fruits with a sweet-and-sour complexity that plays delightfully on the palate. With a temperate climate and abundant clear water flowing from mountain rivers and underground springs, the Kishu area in Wakayama Prefecture on the southernmost tip of Honshu produces nankou ume plums famous for being the best in Japan. In search of the very best, Sayuri is proud to have partnered with the craftsmen of Kishu to present our exclusive selection of Kishu Nankou Ume plum liquors. 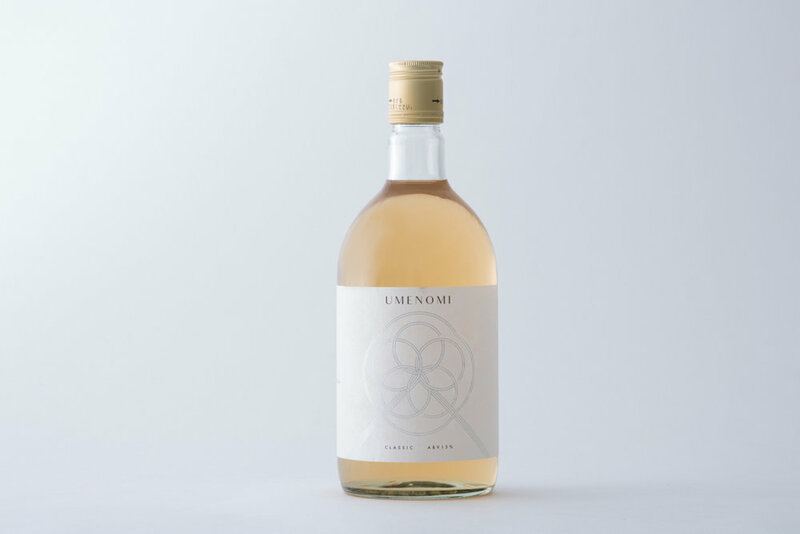 Sayuri selects the very best of each season’s crop to make ume-shu plum liquor of the highest quality, blended by our master craftsmen to create a variety of wines offering unique experiences of the best plums nature has to offer. Enjoyed as a cocktail, on the rocks, neat, or mixed with soda or warm water, Sayuri’s plum wines are a versatile pleasure to savor on their own, as a unique fruity pairing accent accompanying a meal, or as a charmingly sophisticated fruit spritzer. Use of Nankou plums from Kishu and an alcohol level of 13% result in a richly mellow authentic plum liquor. The special process developed by our company that involves the addition of extracts has enabled us to produce a more well-bodied plum liquor when compared to typical plum liquors..